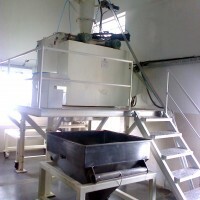 Now, transfer materials like powder, granules and flakey ingredients with expertise with the Vacuum Conveying System. It is is a smartest innovation in vacuum technology in more than 3 decades. 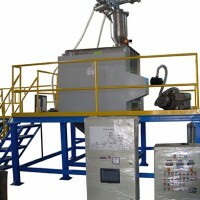 The conveying system is custom designed to specifically suit a wide range of different duties. With this innovative vacuum conveying system, we have indeed set a new benchmark for economic, quality and cost performance ratio. The innovative powder transfer system is used to transfer from almost every receptacle or machine and be charged in to any type of receiver. 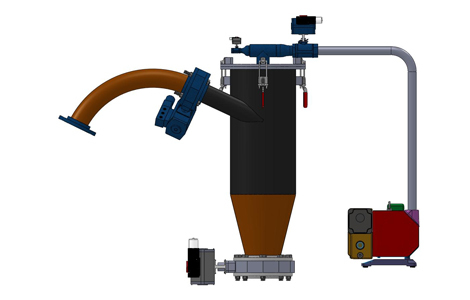 The system allows powder to be charged directly into Mixer / closed hopper / vessels etc. in a totally safe way preventing dust formation. 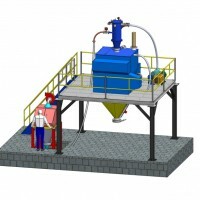 The system can be retrofitted / integrated in to an existing production line. The biggest advantage of using the system is that the energy consumption is very low.